Here's where to buy the new Sunday TODAY with Willie Geist mug! Ready to brighten up your mornings? If you've watched Sunday TODAY, you've seen the mug. 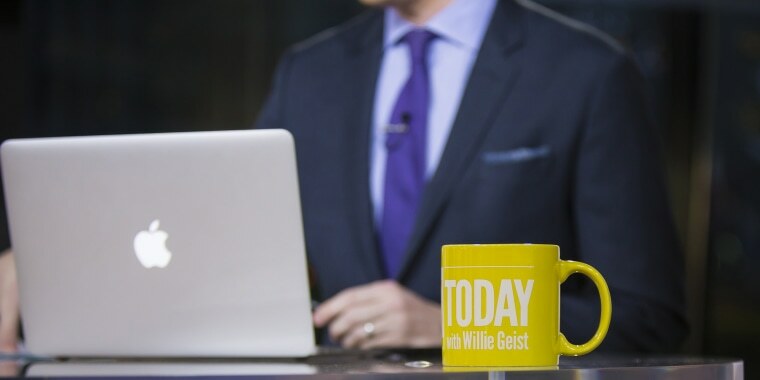 The show wouldn't seem complete without the bright yellow mug Willie Geist happily sips from all morning. Now, you can sip along with him. Launched recently, the new mugs are modeled after the exact style you see on the show every Sunday. 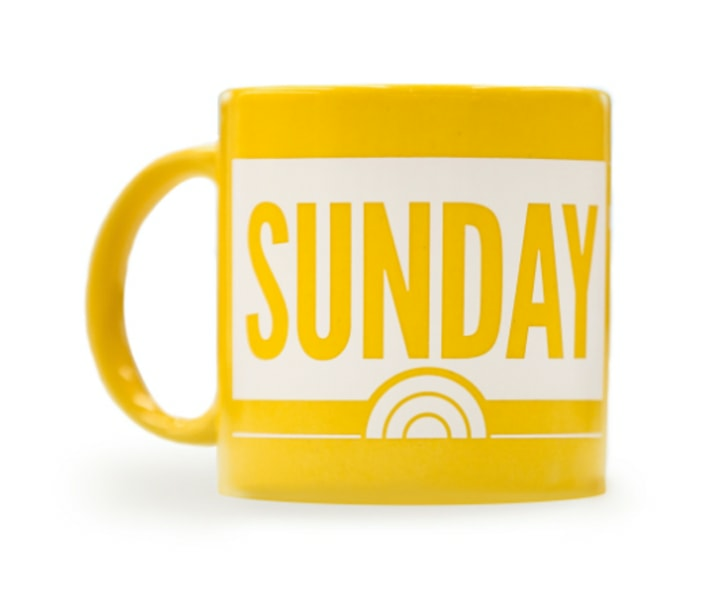 With the familiar TODAY sunrise logo, and the word "Sunday" printed in all caps, the mug will brighten up lazy weekend mornings while you watch Willie's latest interviews. It holds up to 20 ounces — more than enough coffee or tea to kick off most people's days. And, you can be sure it will never get lost among a cupboard of other (less vibrant) mugs. Since its launch, the mug has already sold out and been restocked. Who is ready to sip from their new Sunday TODAY mugs? We know we are.